good luck with the storm! Great shot...hope the storm is not as bad as predicted in your area....good luck...stay warm! I like them both. 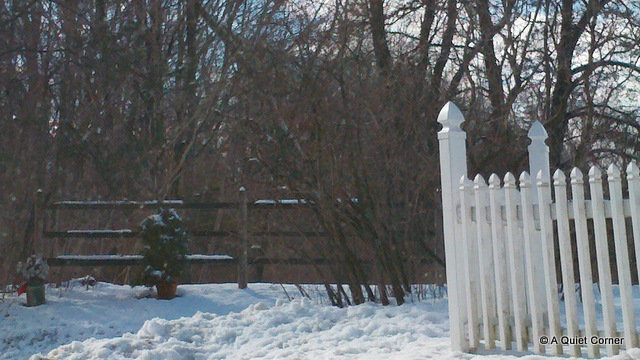 I've always liked white fences, and there's something very charming and rustic about a post and rail one.